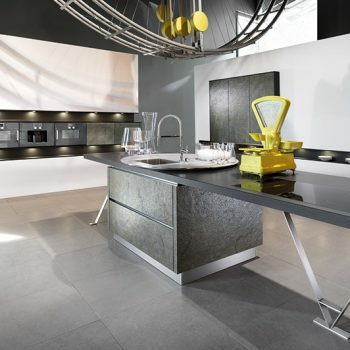 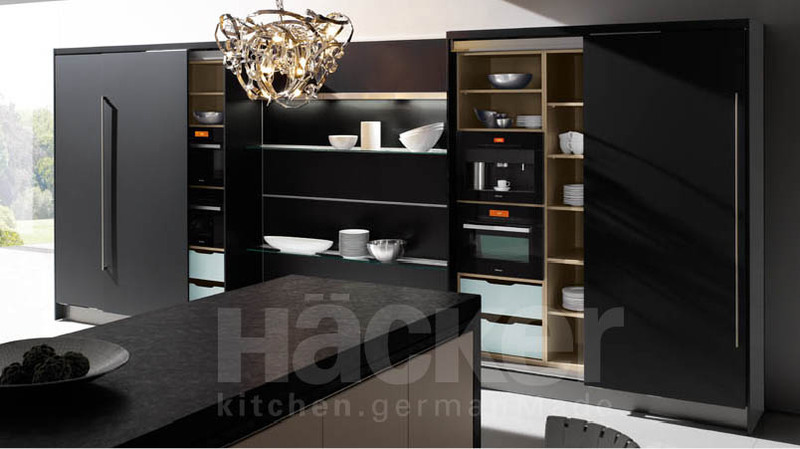 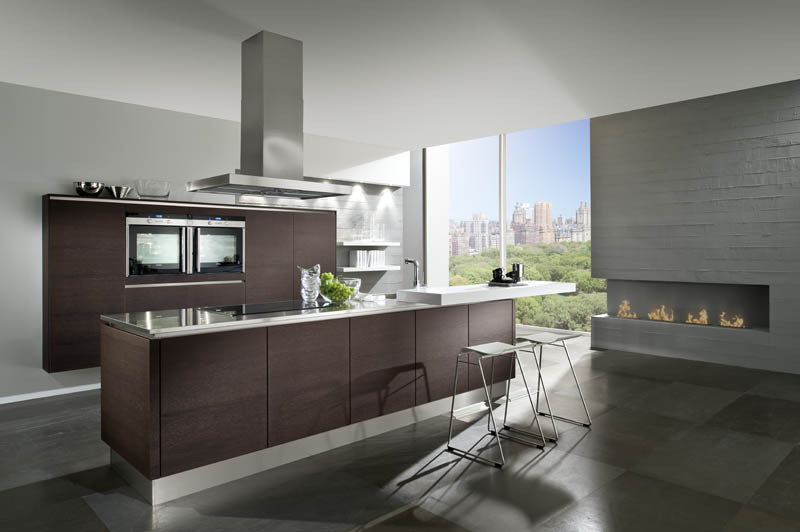 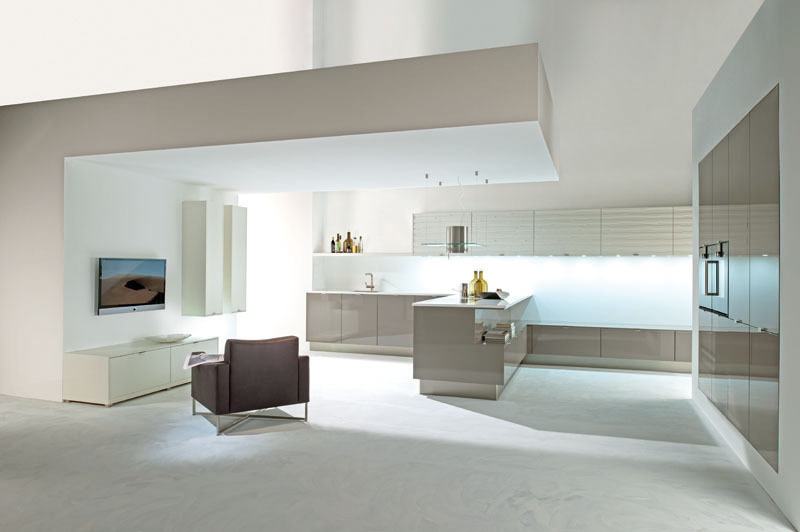 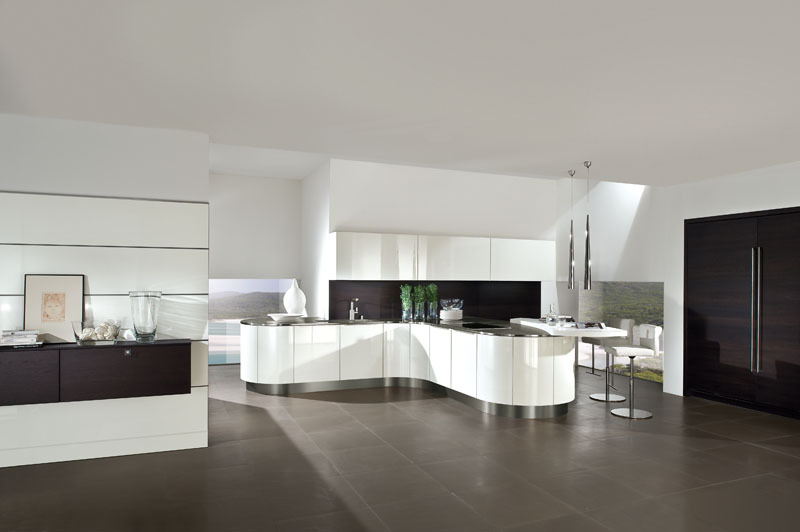 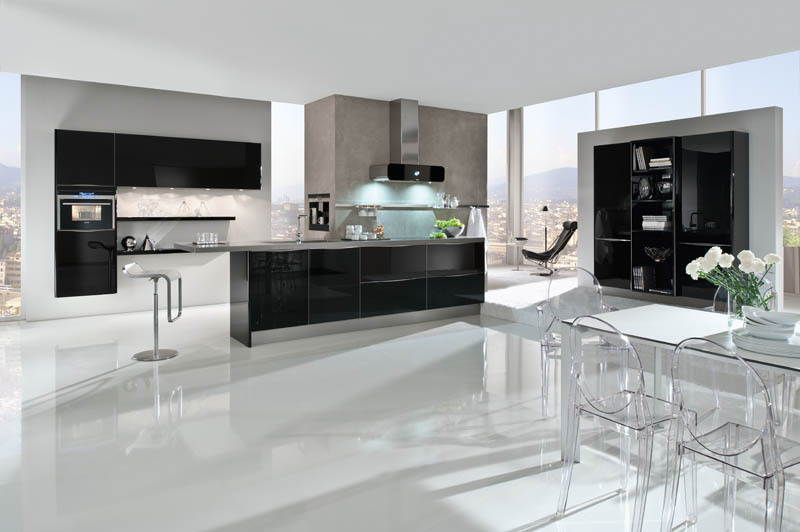 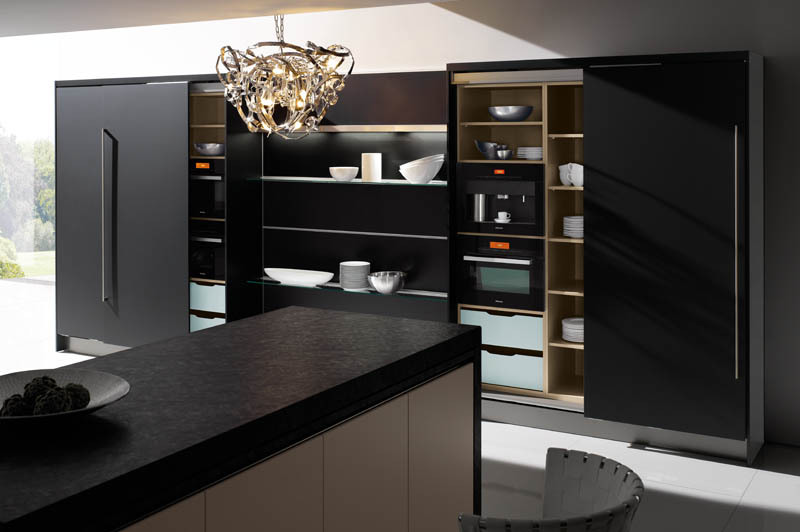 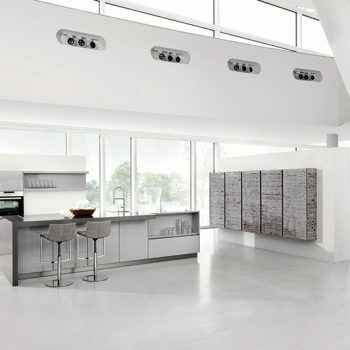 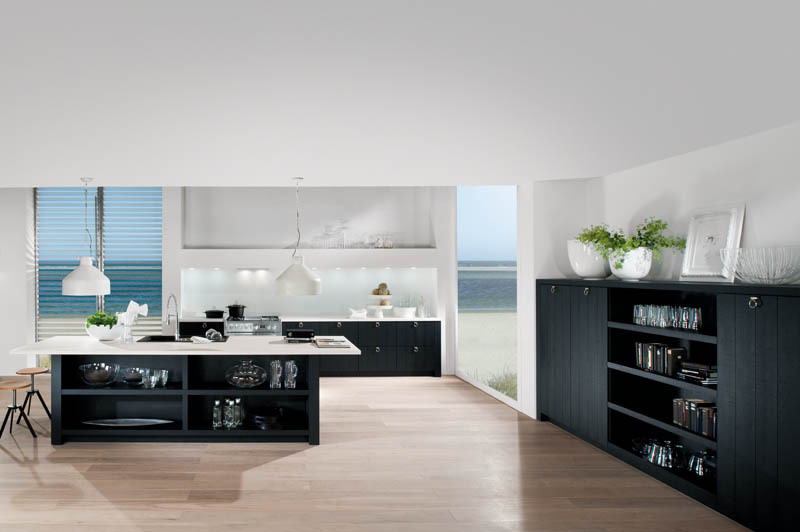 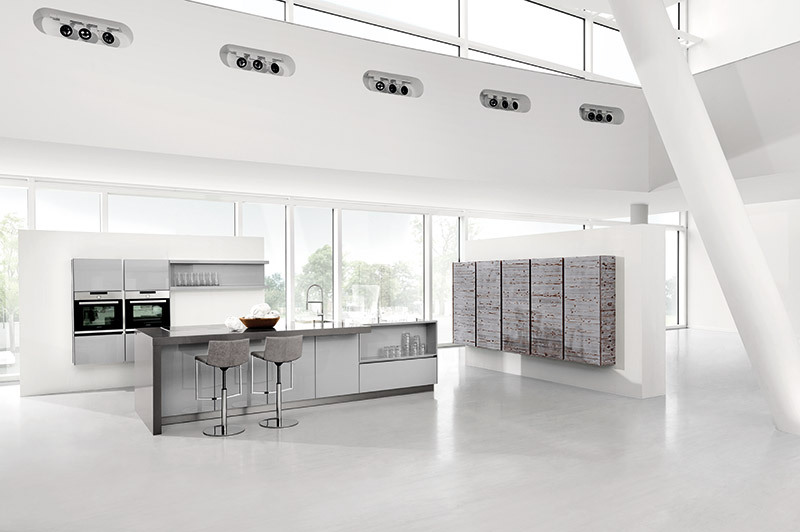 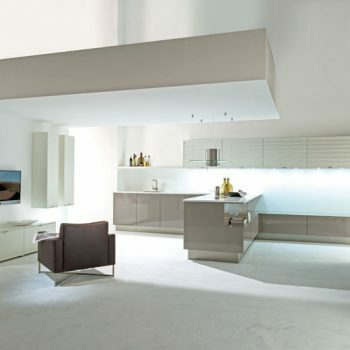 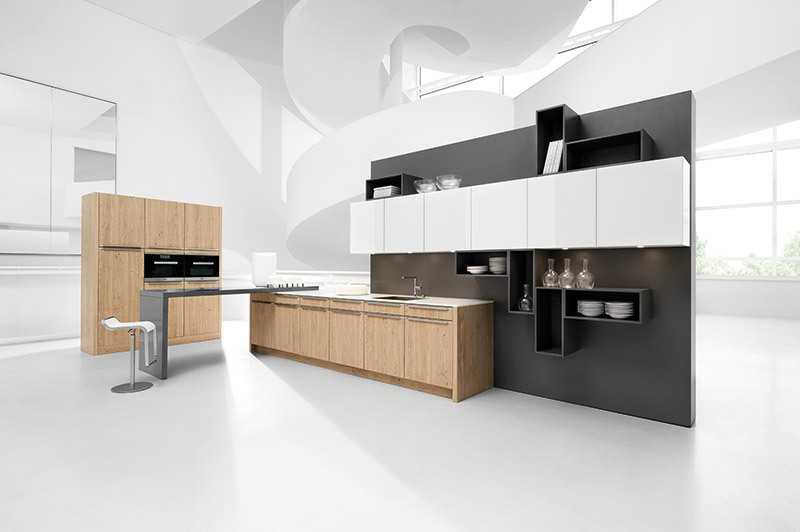 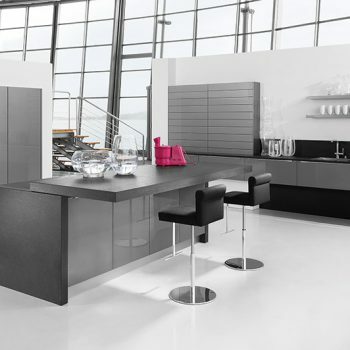 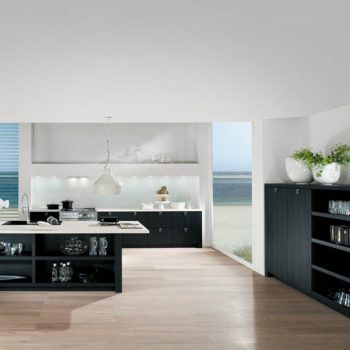 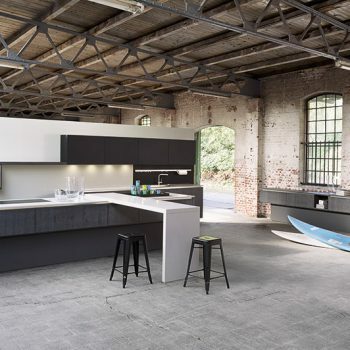 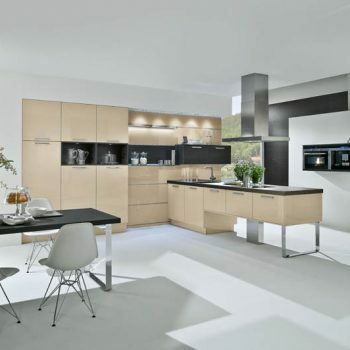 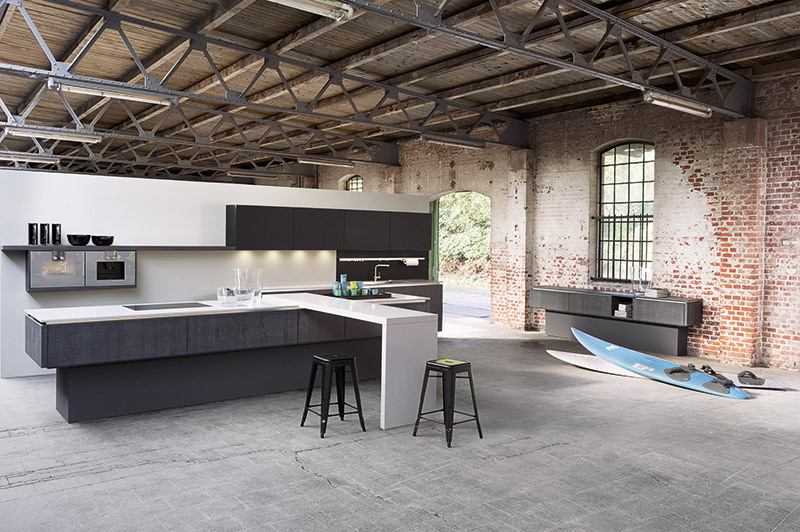 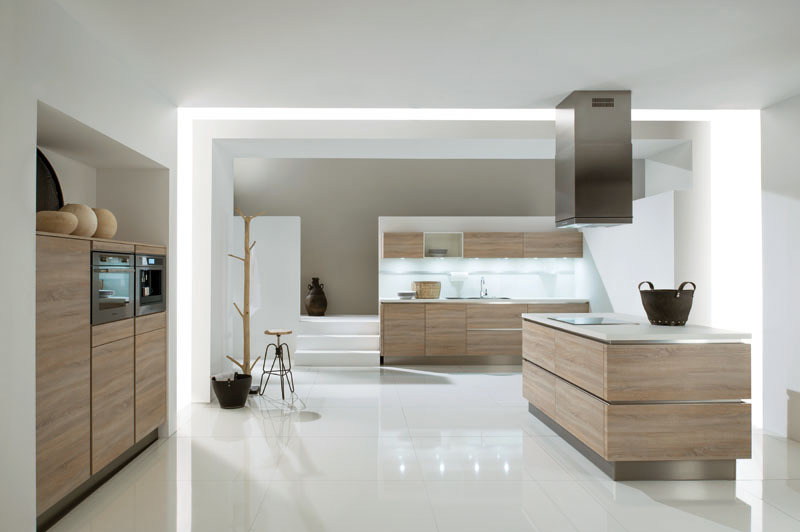 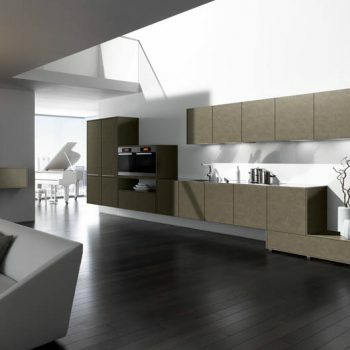 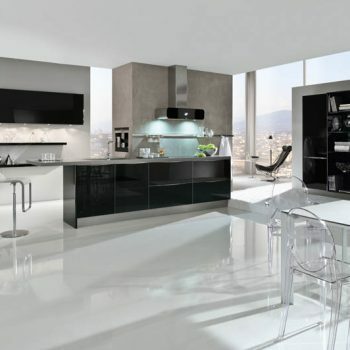 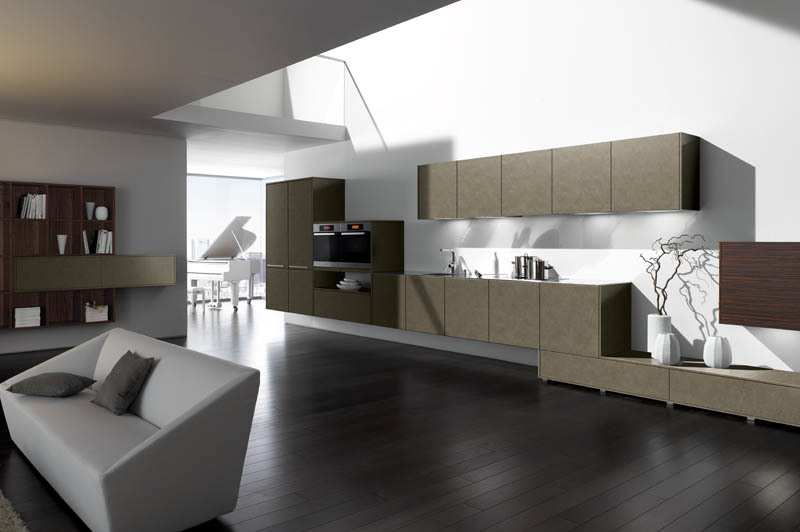 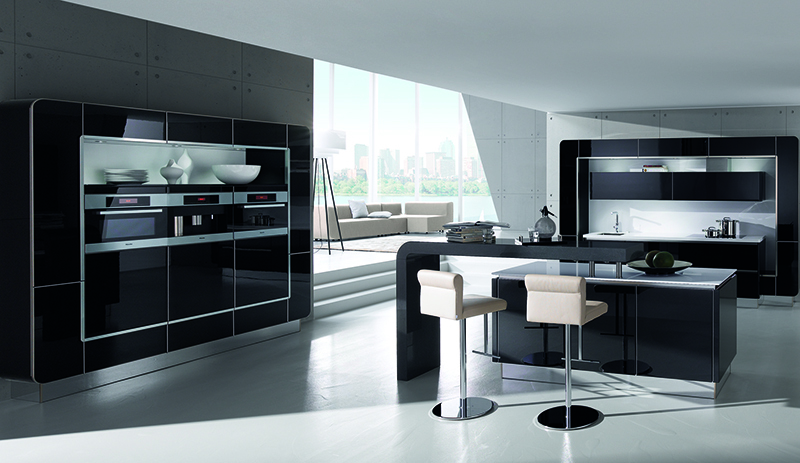 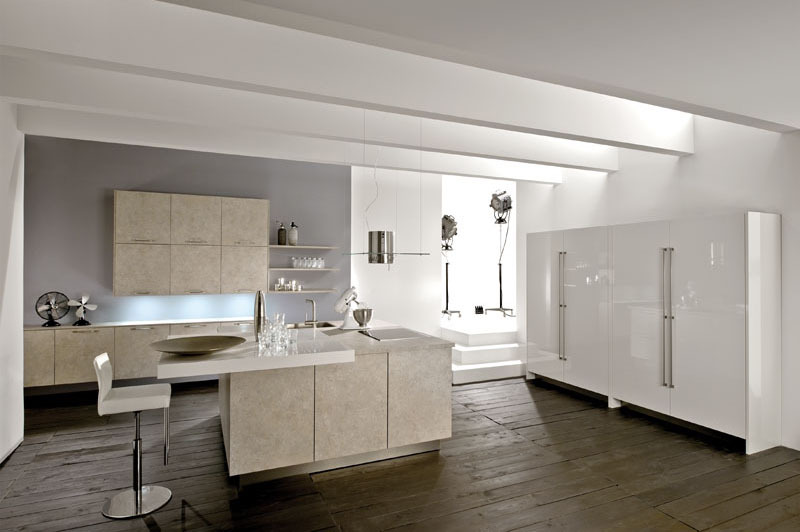 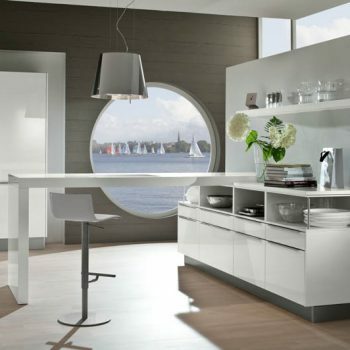 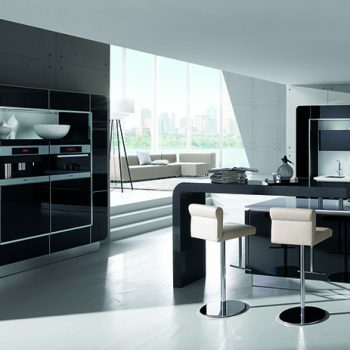 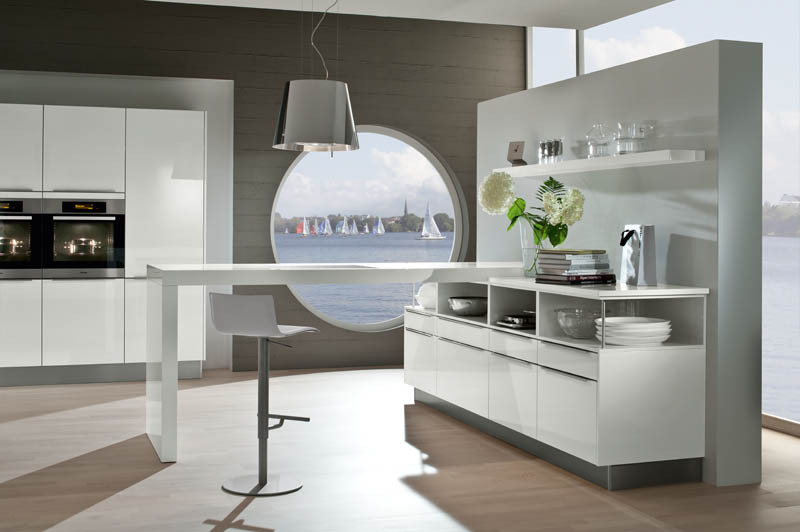 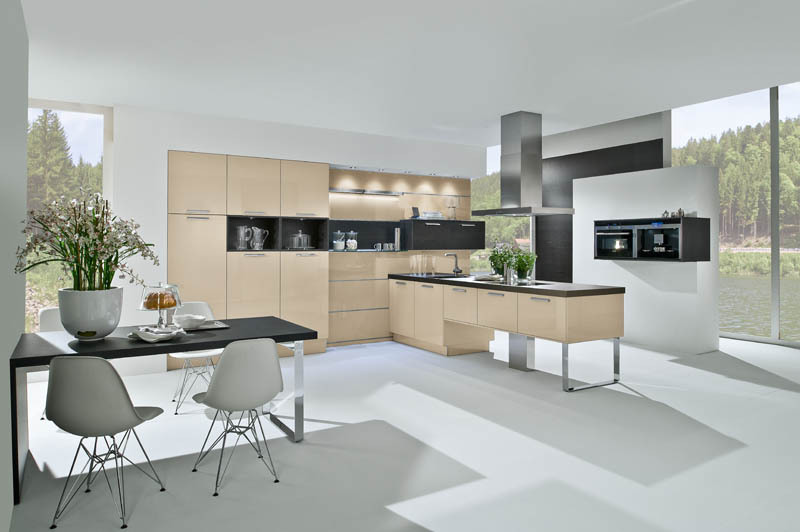 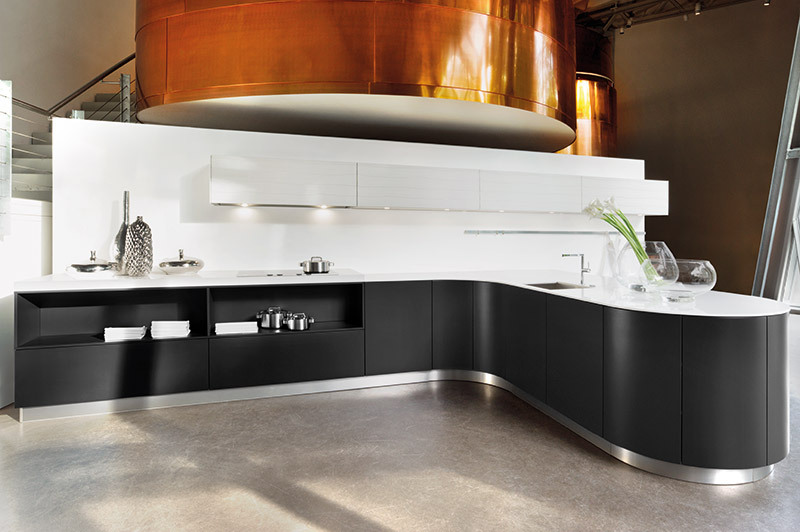 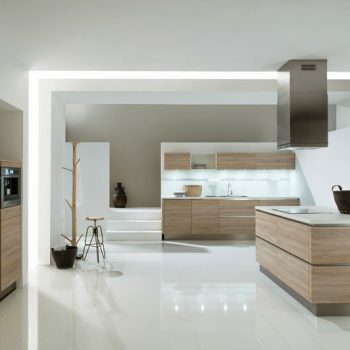 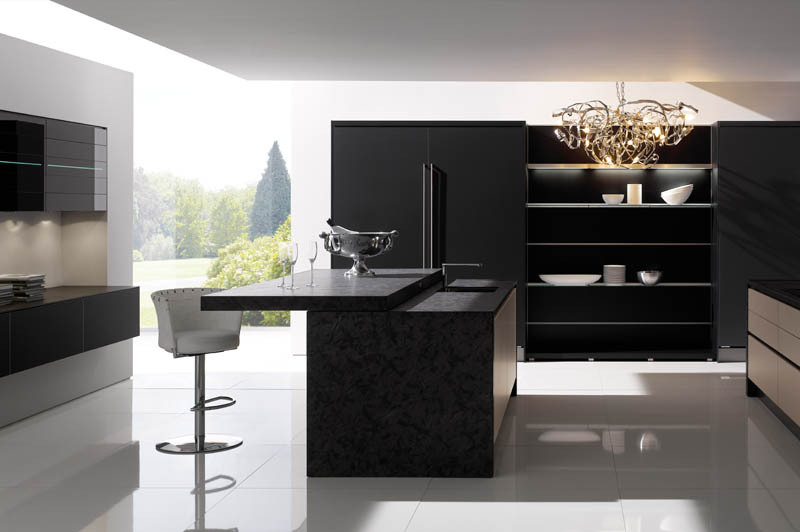 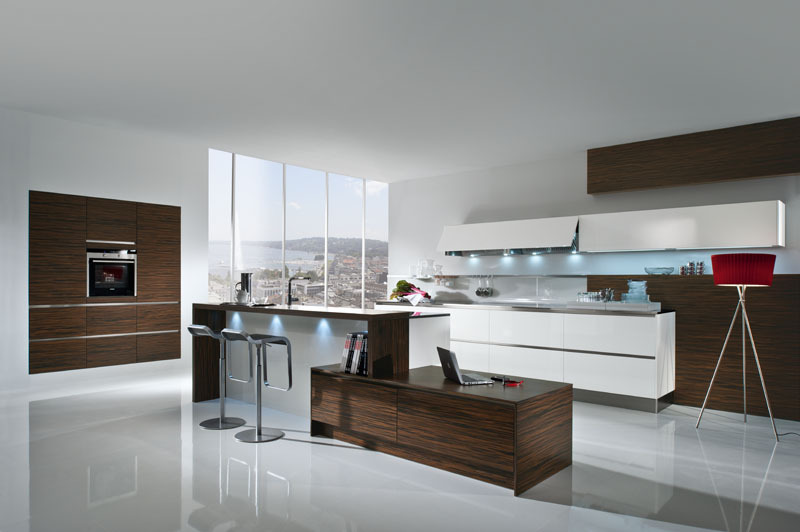 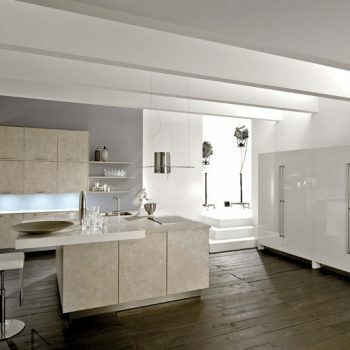 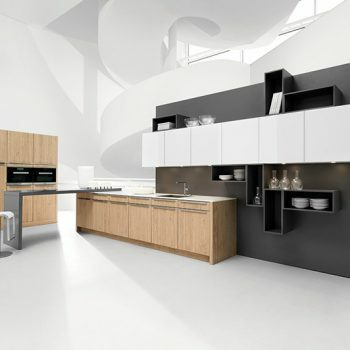 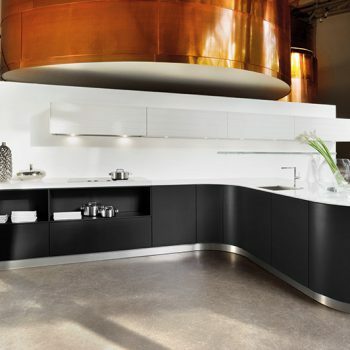 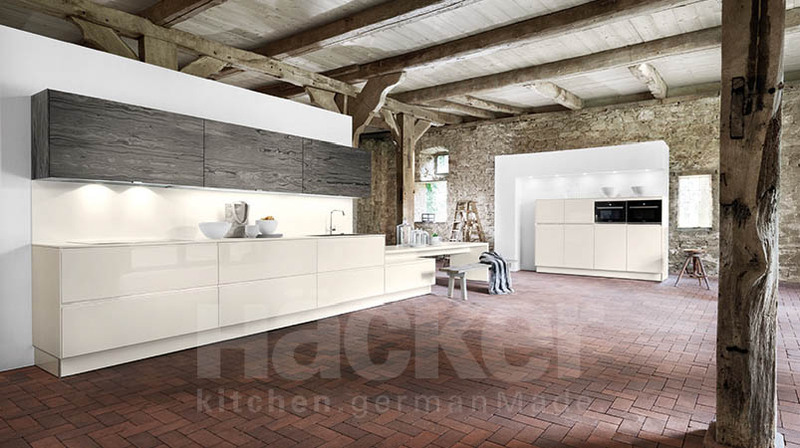 In the slideshow above you can see some of the Hacker Systemat Kitchens that Blax Kitchens can design, supply and install. 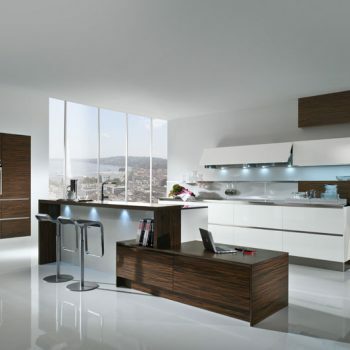 We have included some more pictures below to help you gain inspiration. 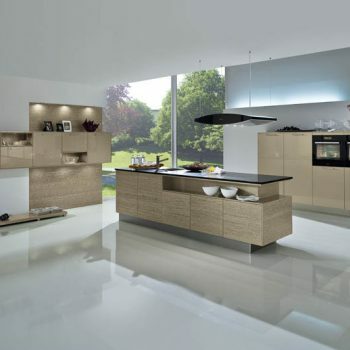 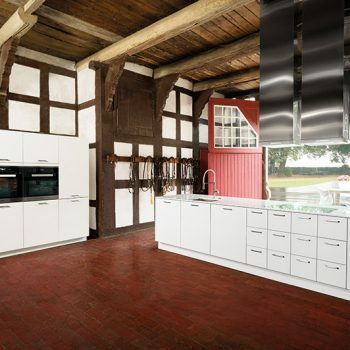 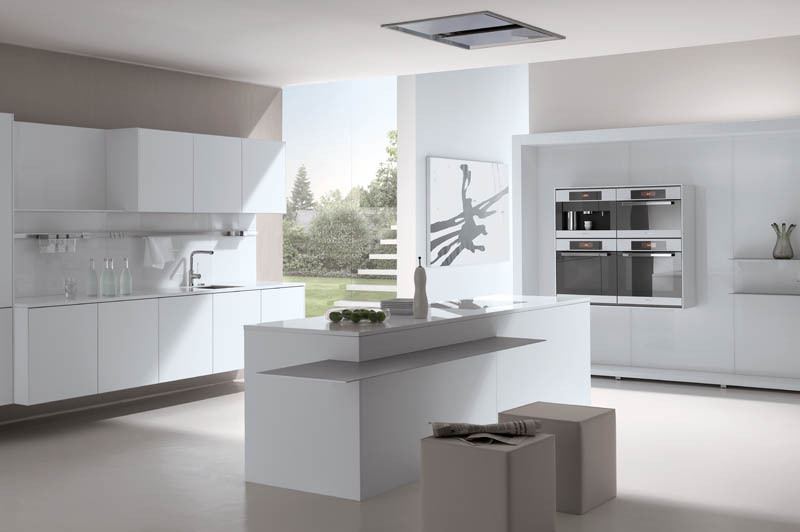 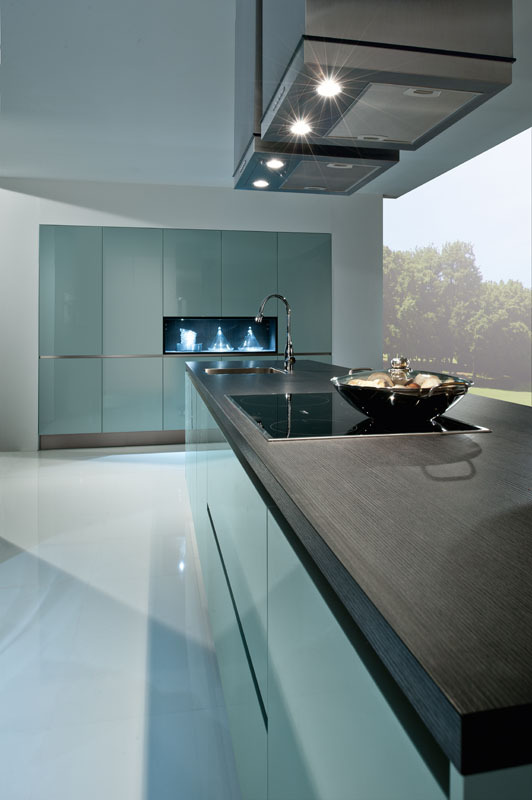 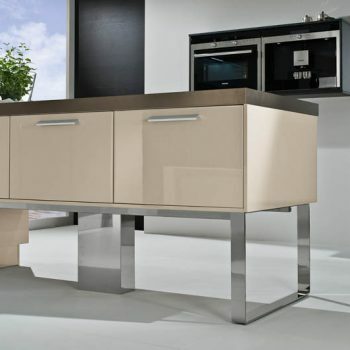 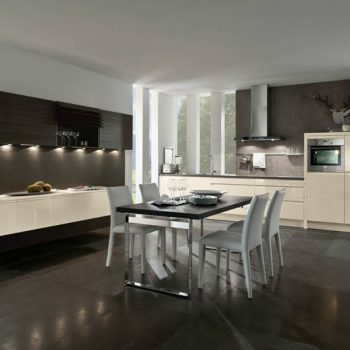 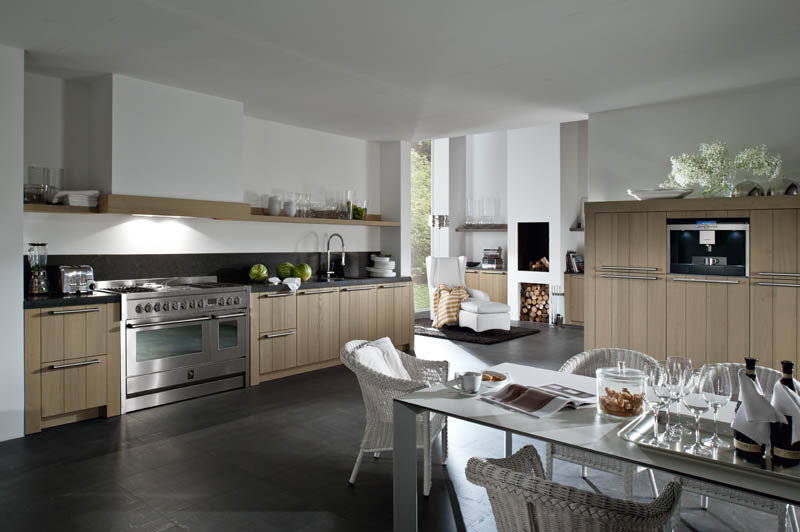 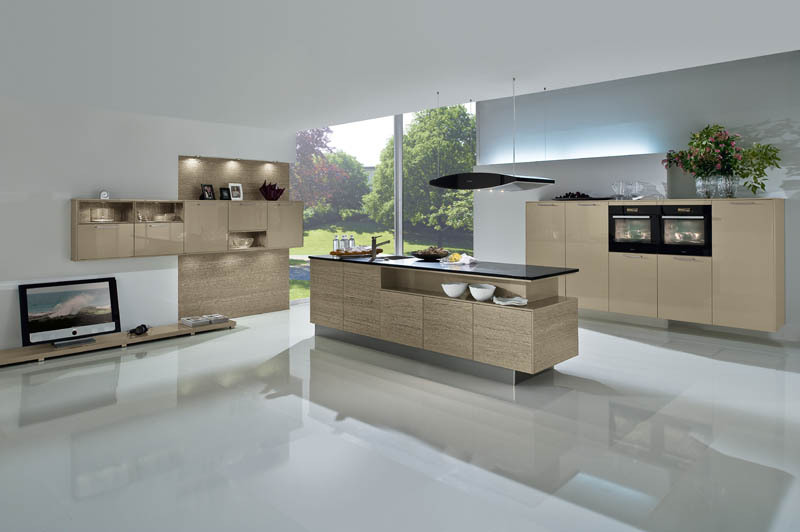 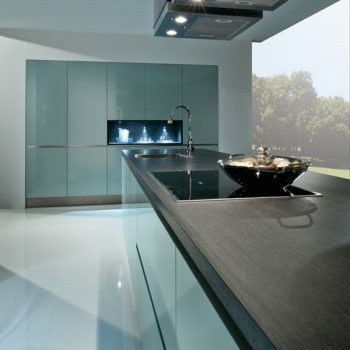 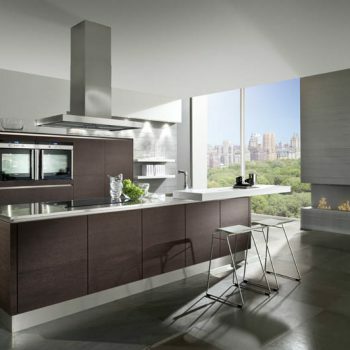 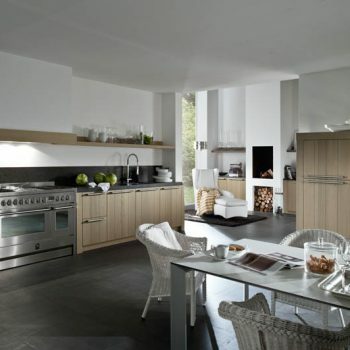 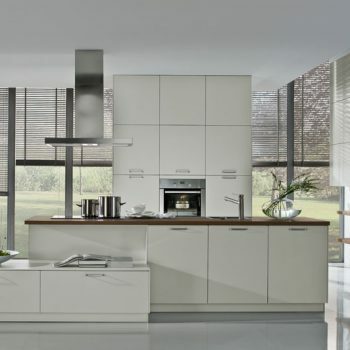 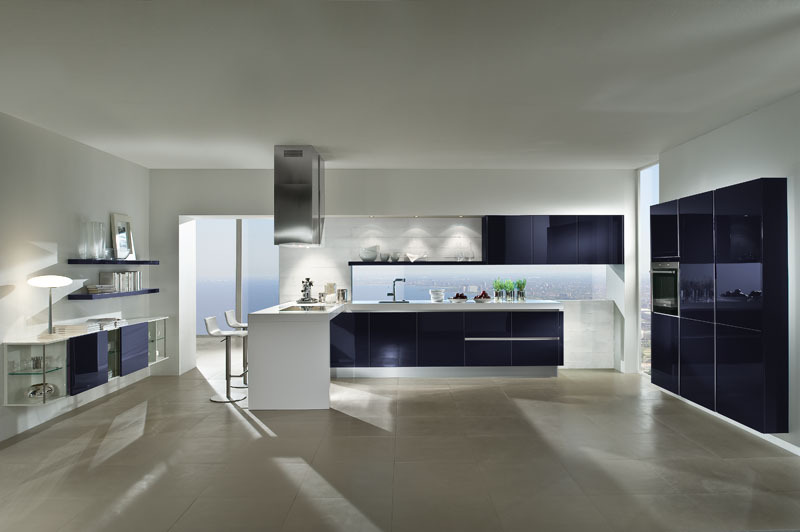 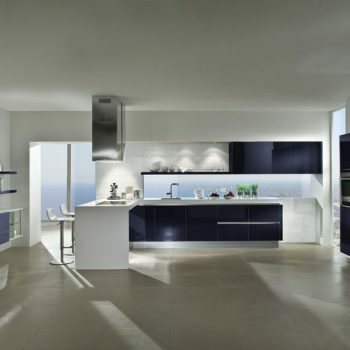 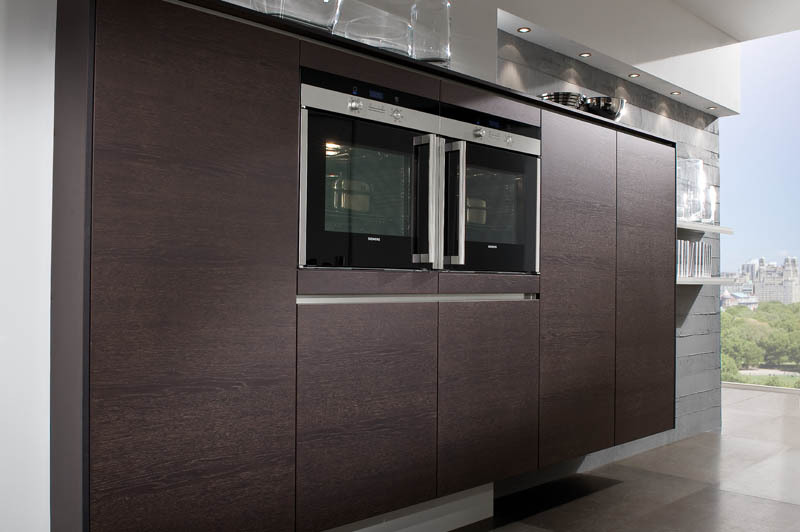 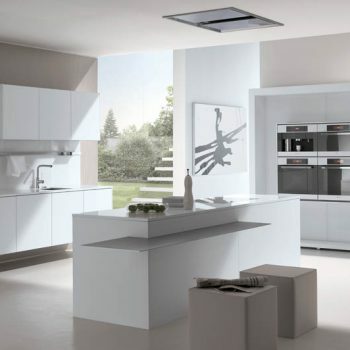 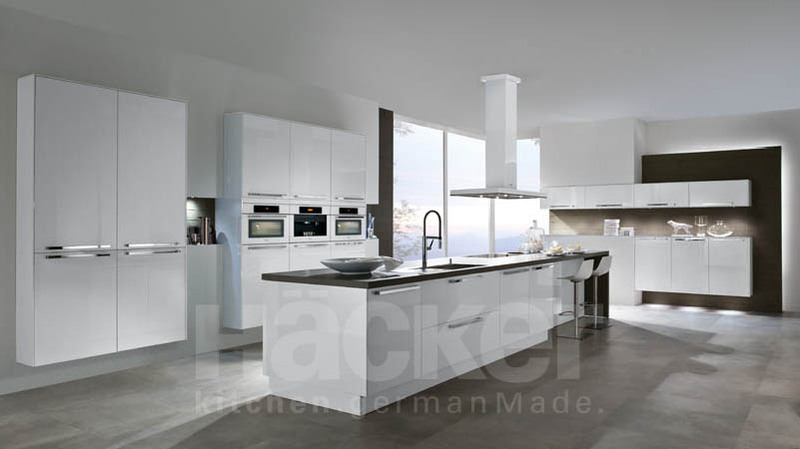 We supply and install Hacker Systemat kitchens all over Hertfordshire, Essex and London. 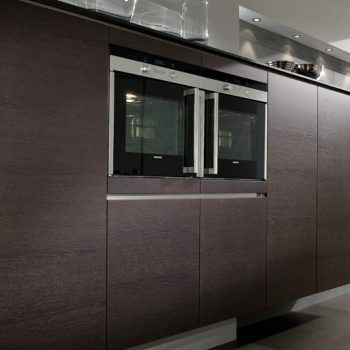 With our experienced sales and installation team you are in very safe hands. 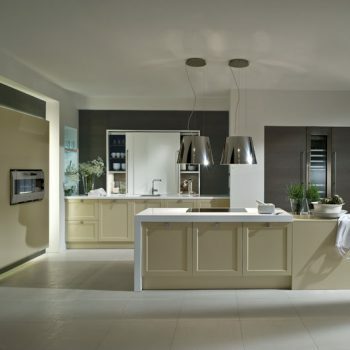 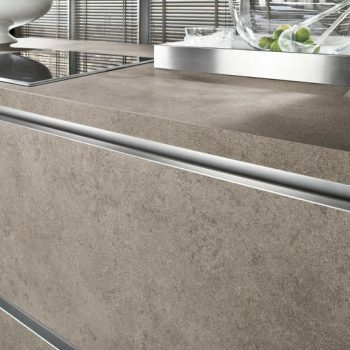 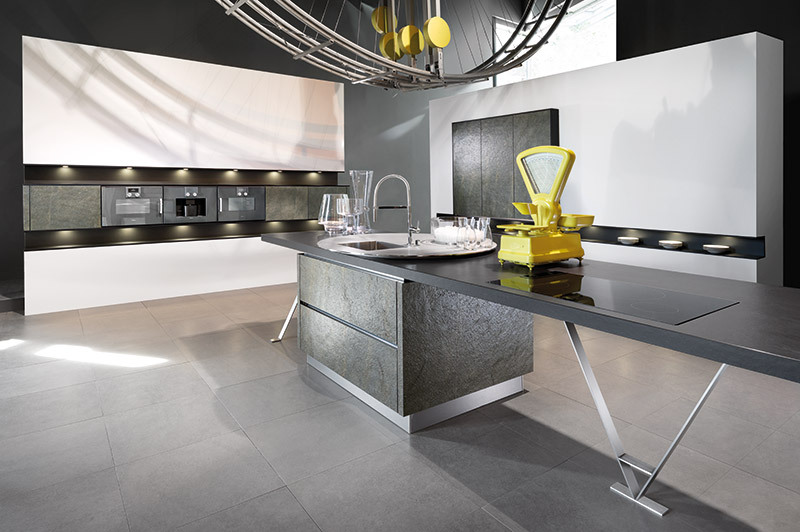 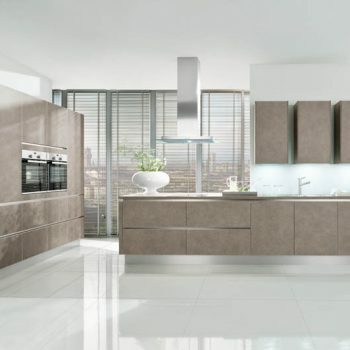 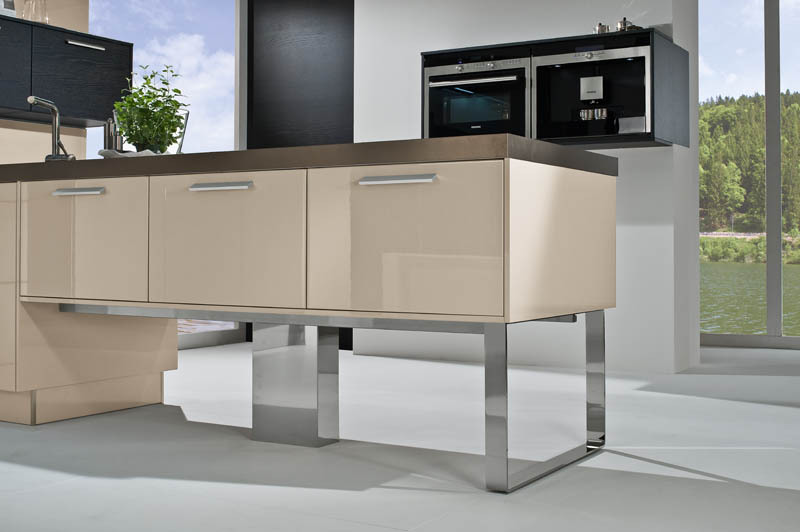 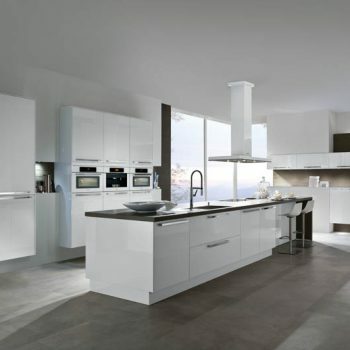 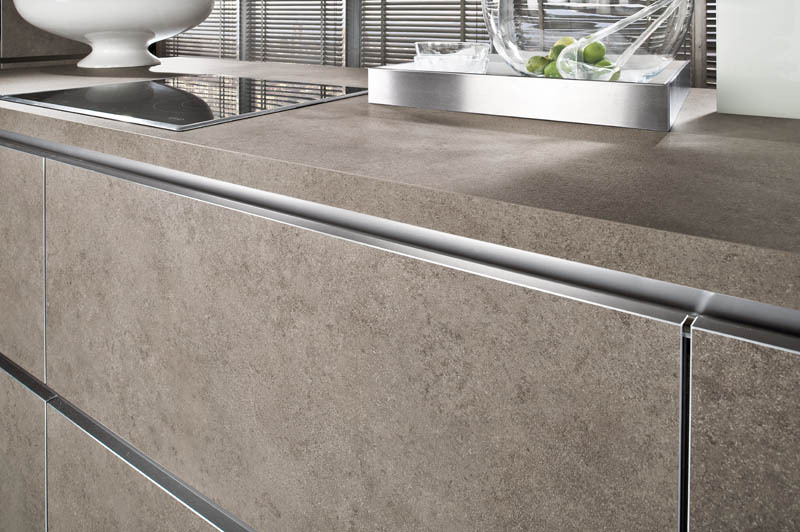 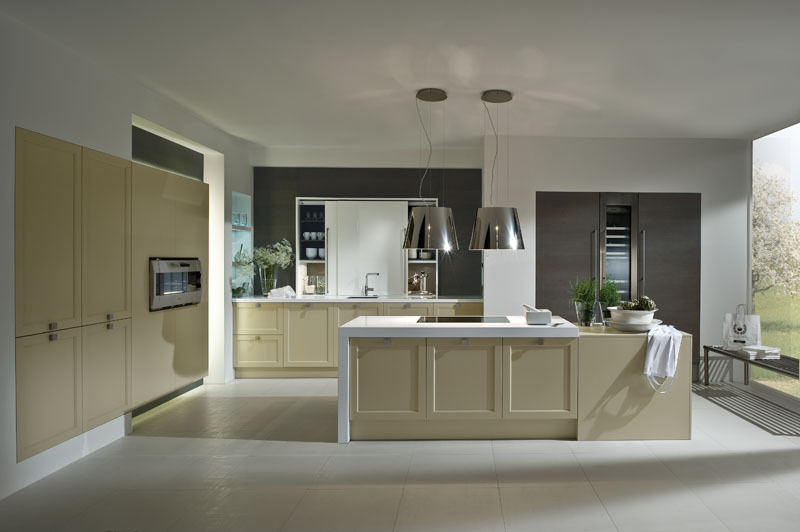 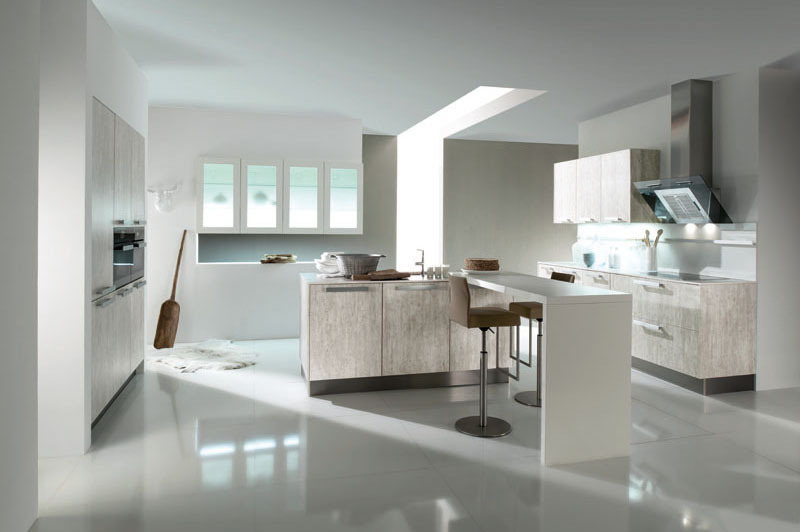 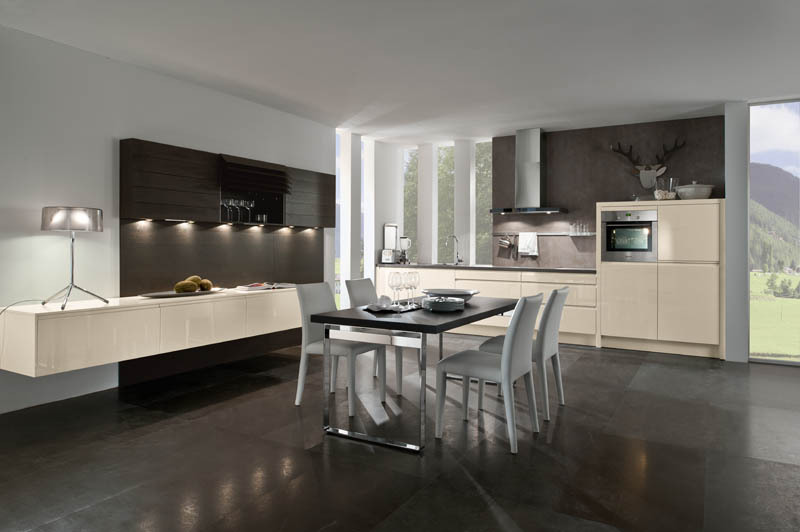 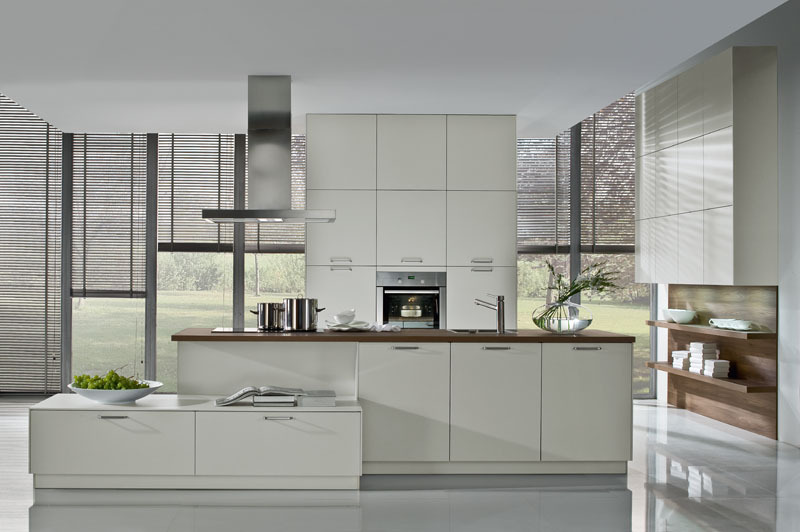 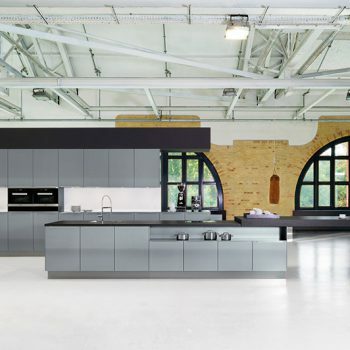 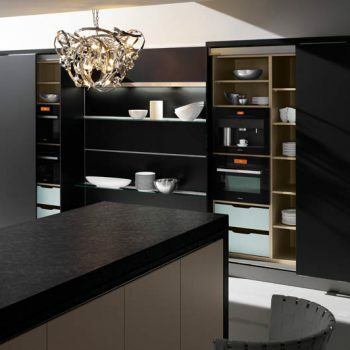 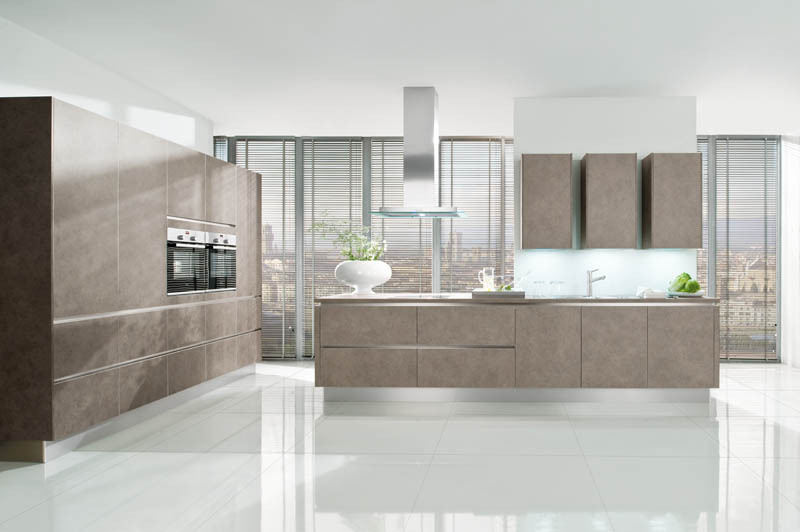 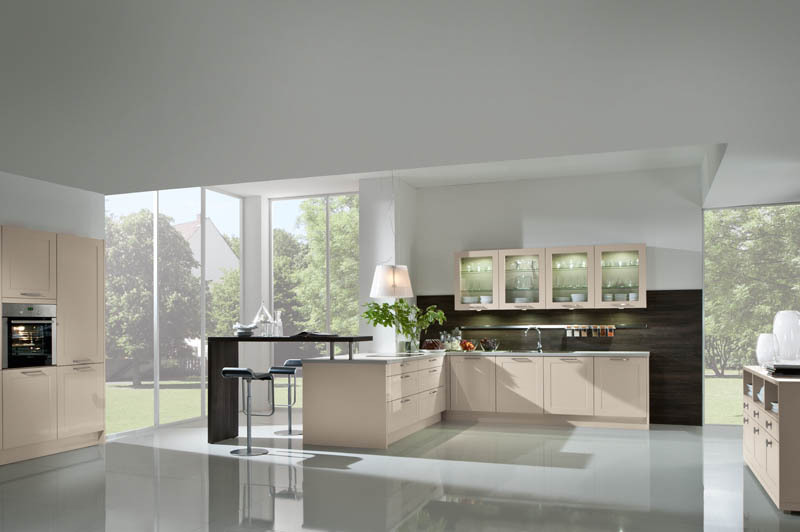 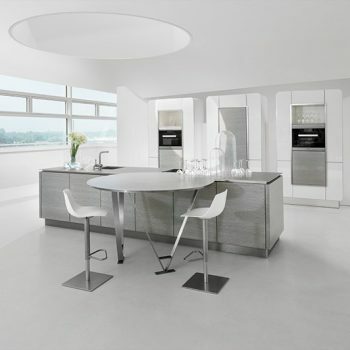 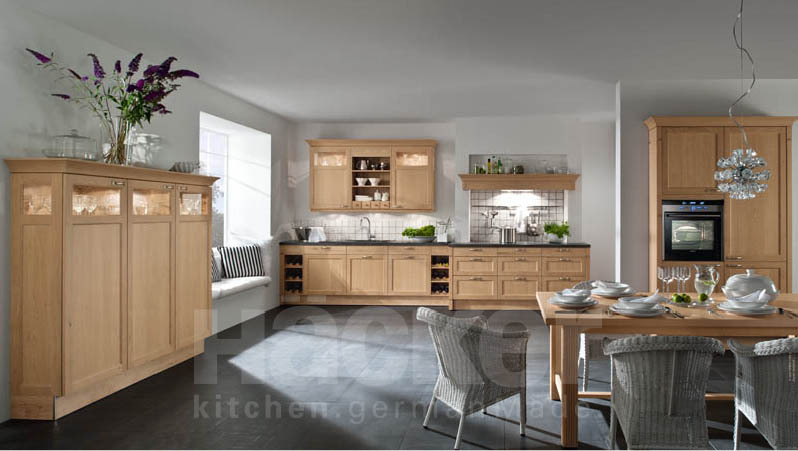 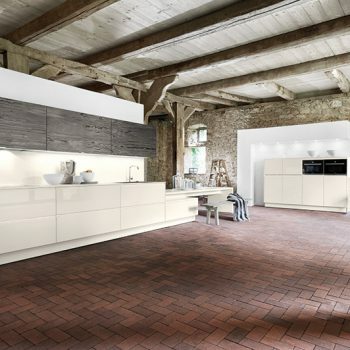 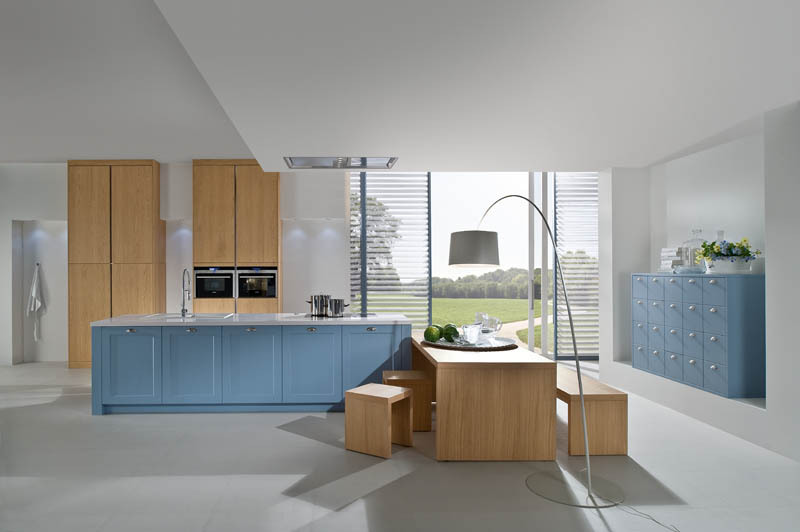 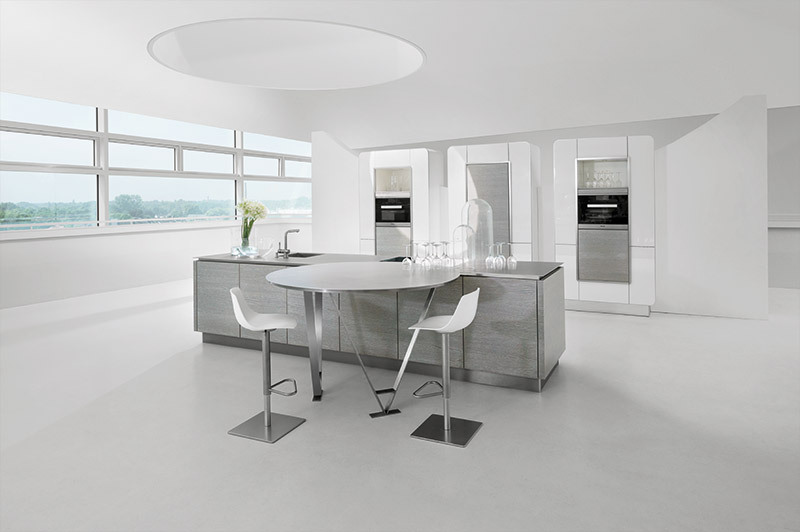 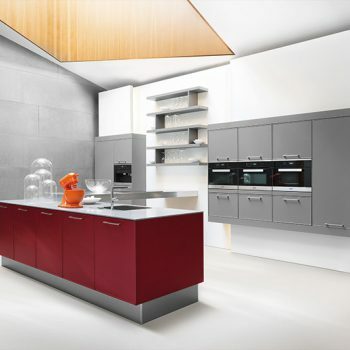 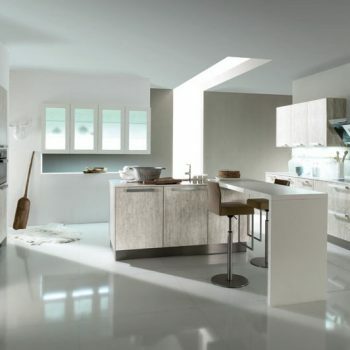 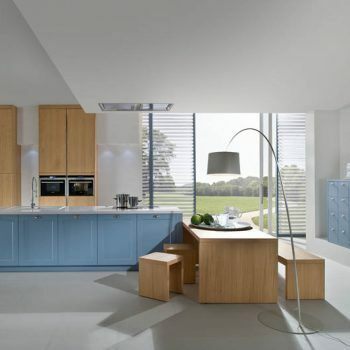 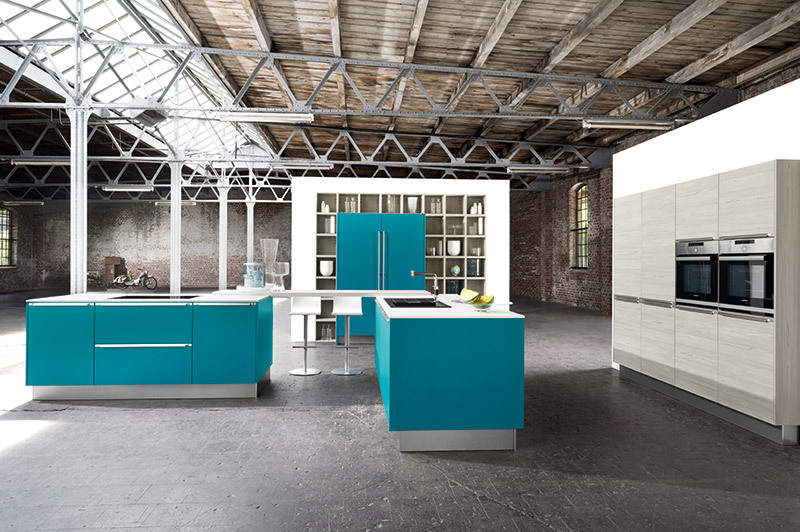 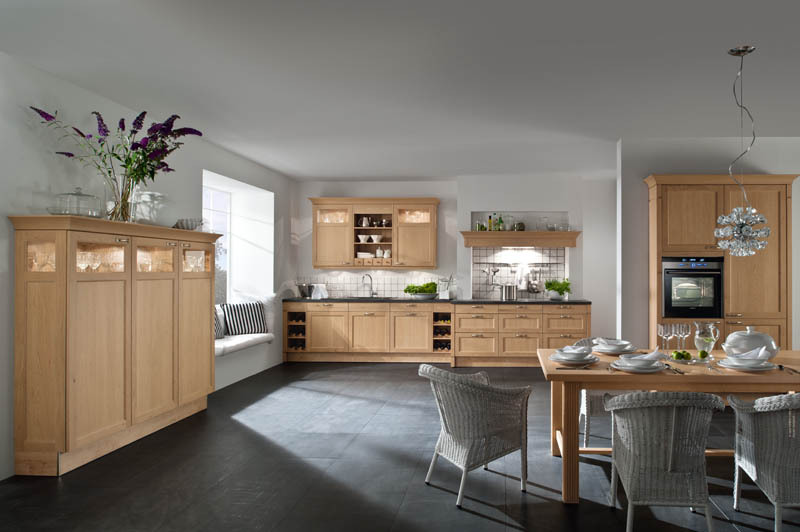 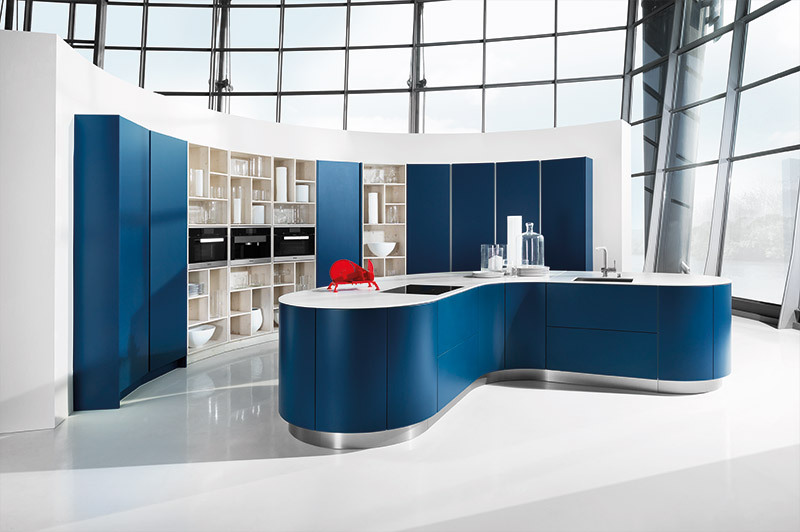 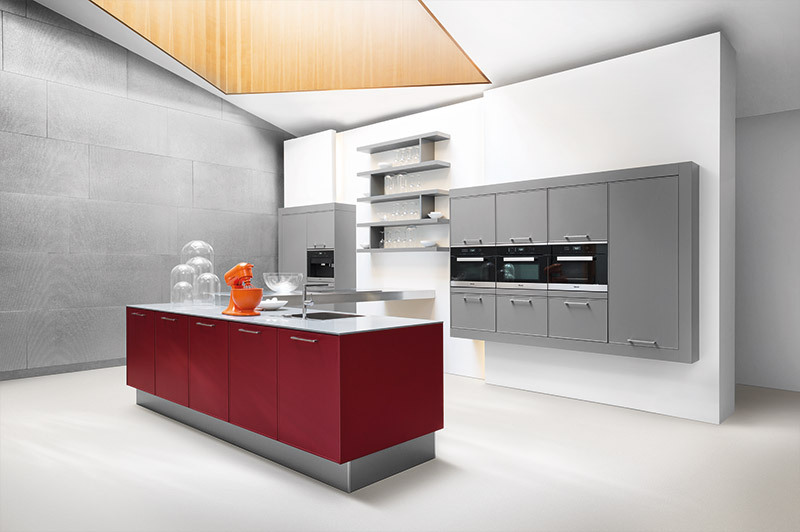 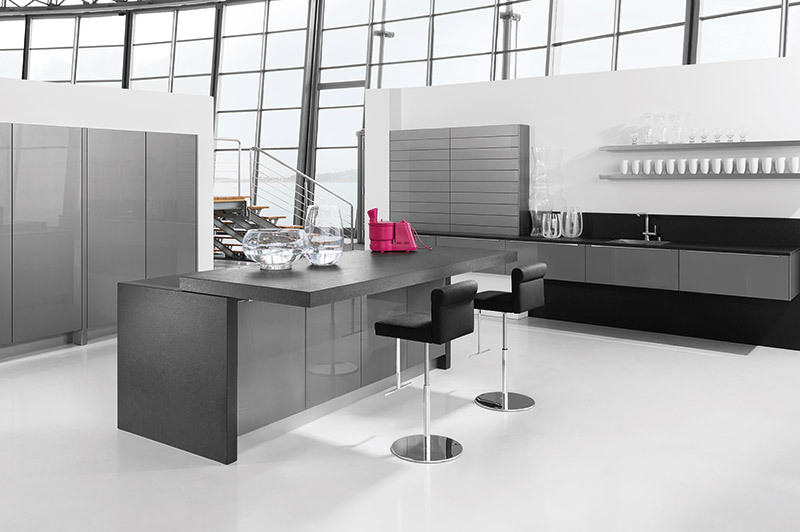 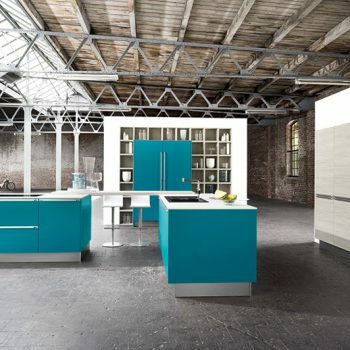 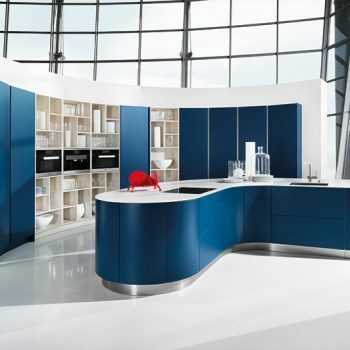 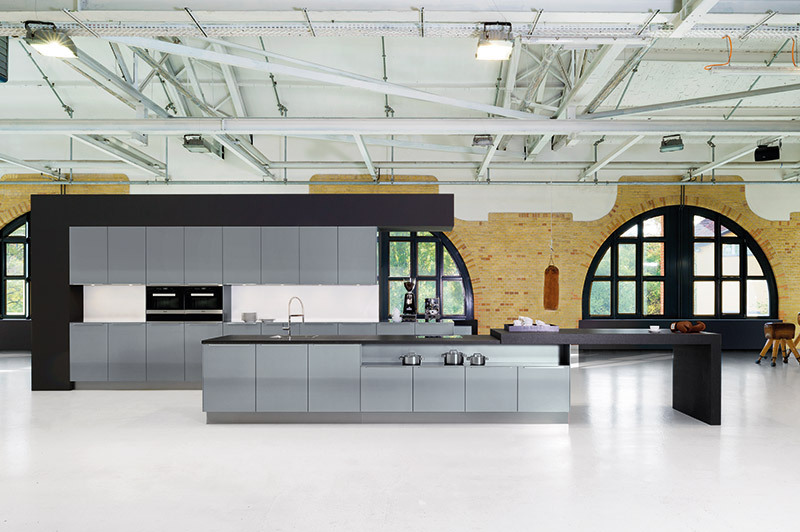 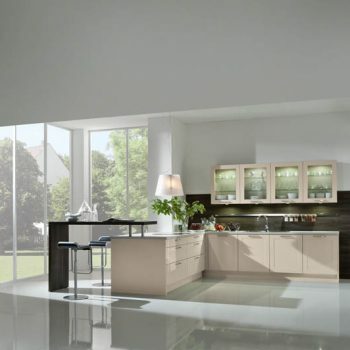 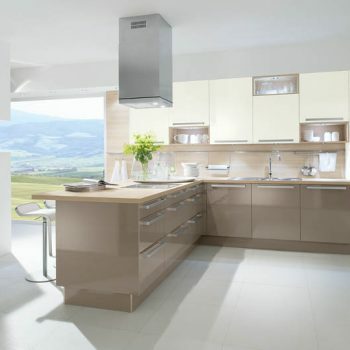 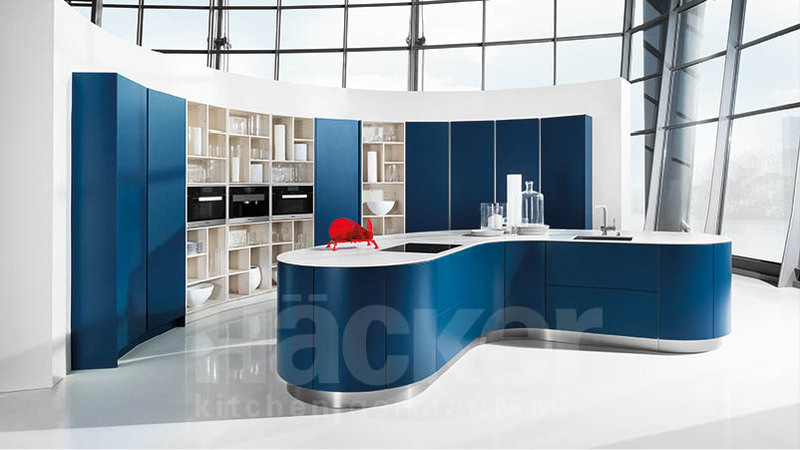 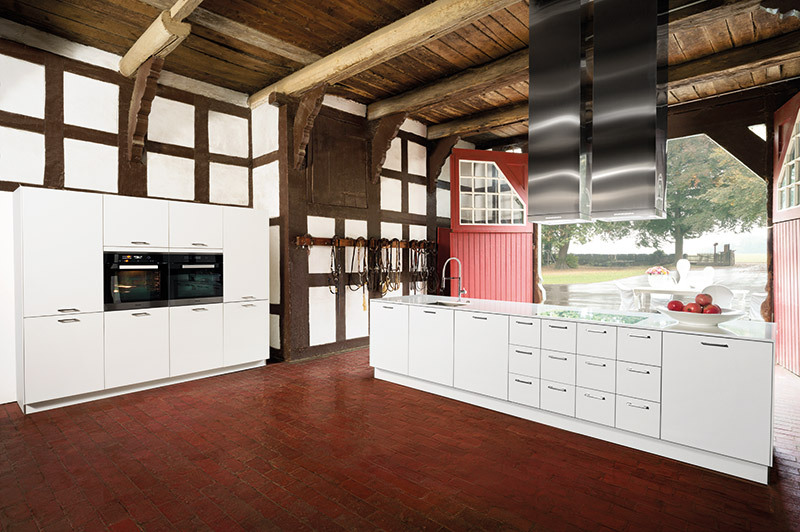 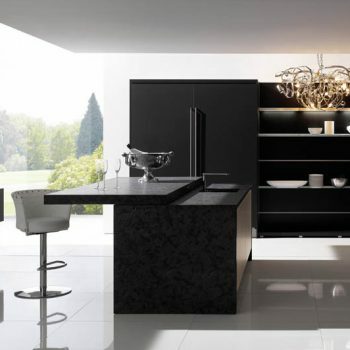 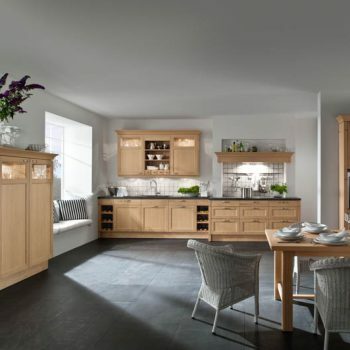 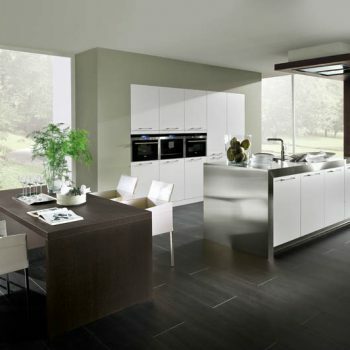 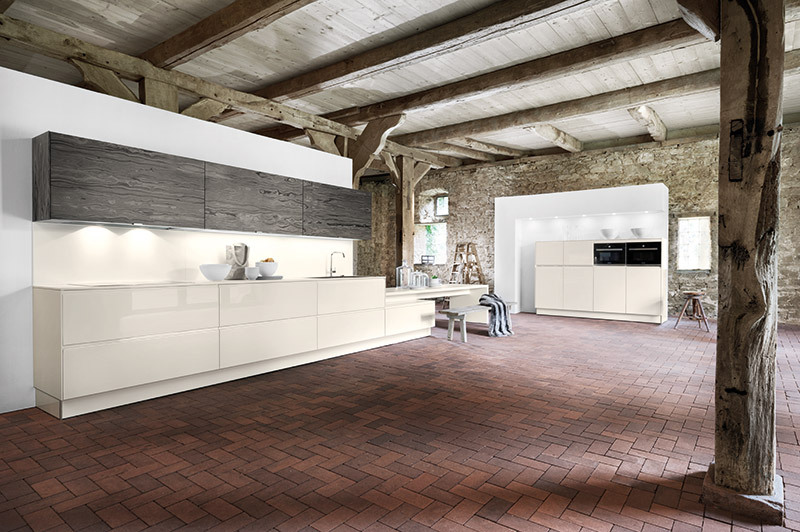 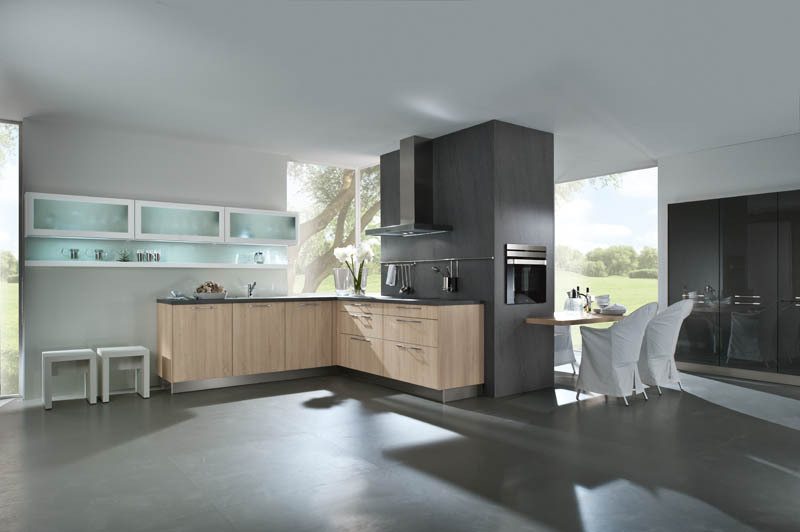 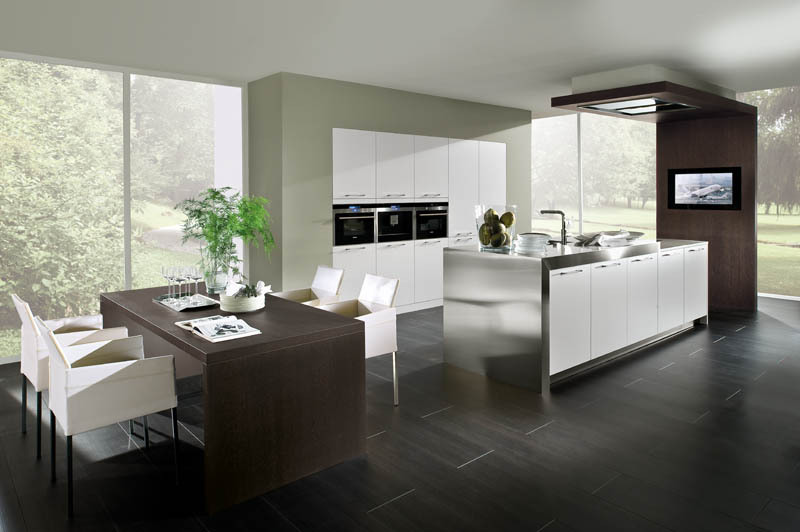 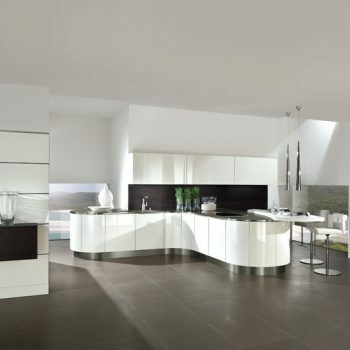 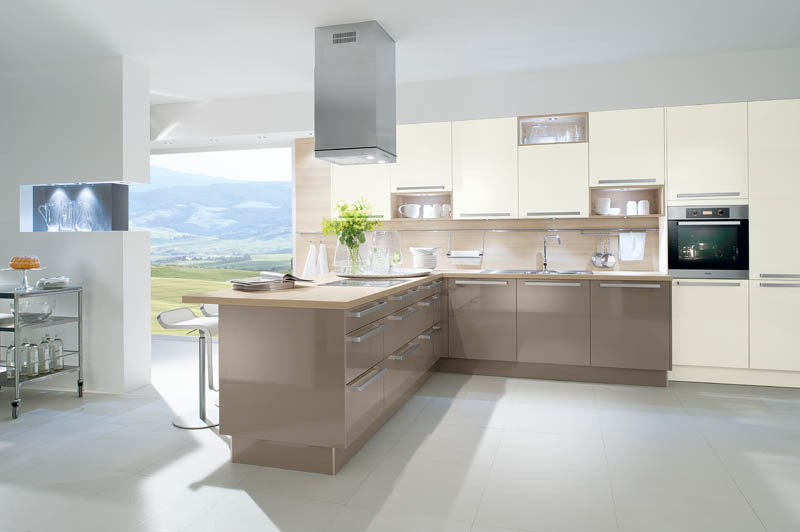 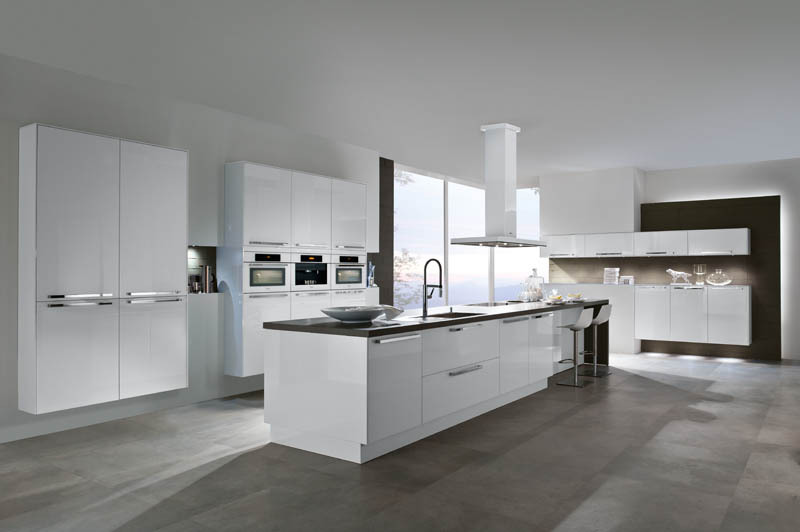 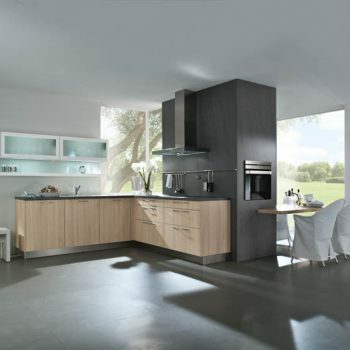 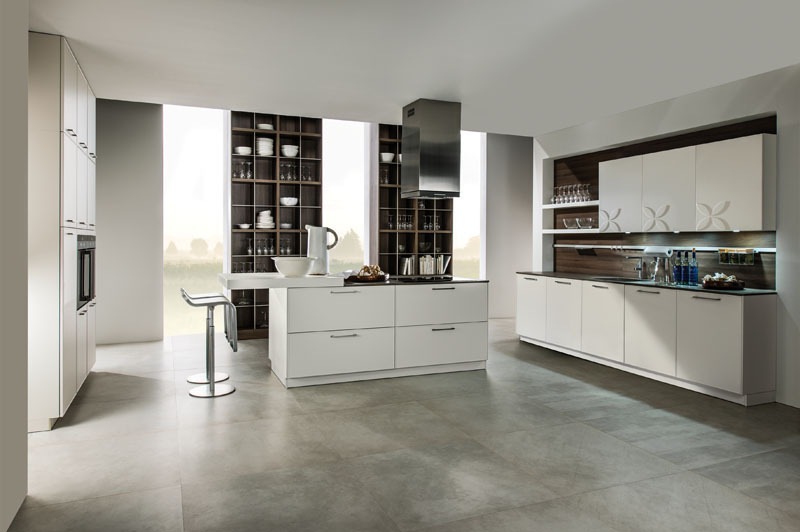 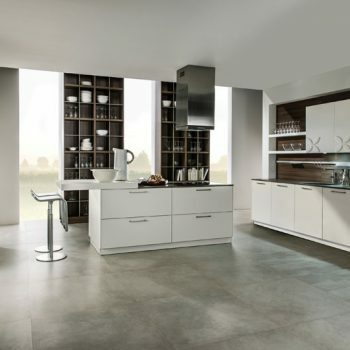 Hacker Systemat is the premium range from Hacker Kitchens, this range is designed to give an unrivalled choice of styles, finishes and colours while providing the highest quality fit and finish possible.